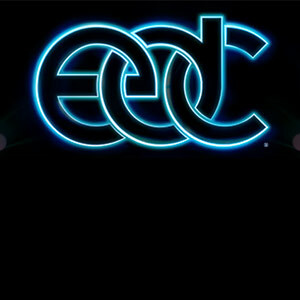 Electric Daisy Carnival is a dance festival held in Las Vegas. Started by Insomniac Events, it originated as a one-day event in California in 1997, and grew to three days across a variety of venues in the Vegas. So far, the festival has played host to some incredible electronic acts such as Skrillex, David Guetta, Calvin Harris, Swedish House Mafia and Tiesto.